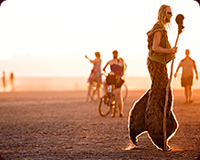 AfrikaBurn is a participant created event run by volunteers. It won't happen without you. We need your participation! AfrikaBurn is a NO Spectator event! 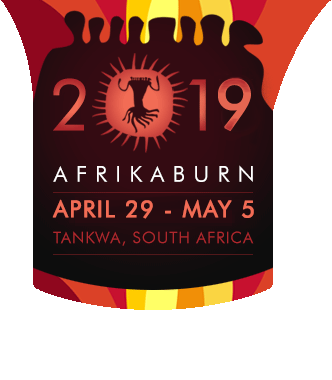 Email us directly at info@afrikaburn.com for more information or assistance.